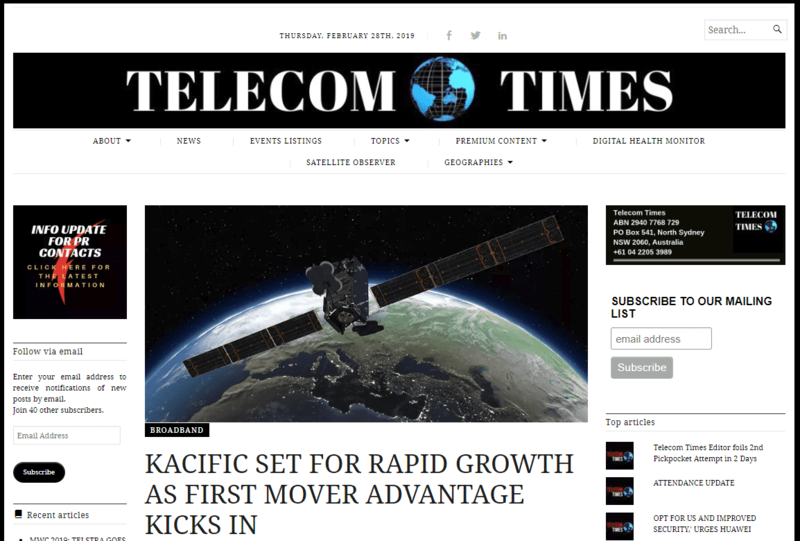 CEO and founder, Christian Patouraux, sat down with Richard Van Der Draay, editor of Telecom Times, to give insight into the exciting growth phase the company is undergoing as we count down to the service commencing from Kacific1. 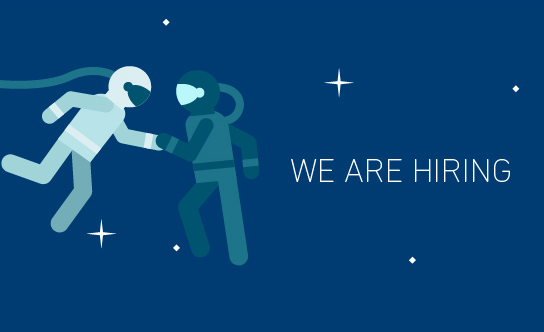 “We need to make sure that we have people on the ground – boots on the ground – to hold the hands of our customers,” Kacific founder and CEO Christian Patouraux told Telecom Times, adding that the firm expects to have increased its headcount to 40 or 45 from the current 20 staff. Patouraux emphasised the enormous demand for broadband services in some of the firm’s target markets, saying that according to Kacific’s own independent advisers as well as a recent government report, in Indonesia by next year there will be demand equalling 1 Tbps. “In 2025, that demand will grow up to 5 Tbps. 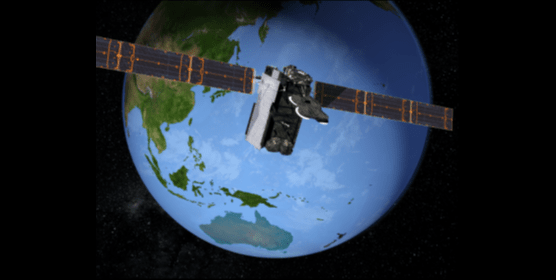 Now, today in Indonesia, there’s only 50 Gbps of satellite,” he added.